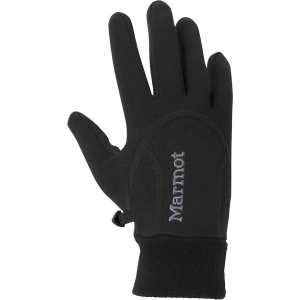 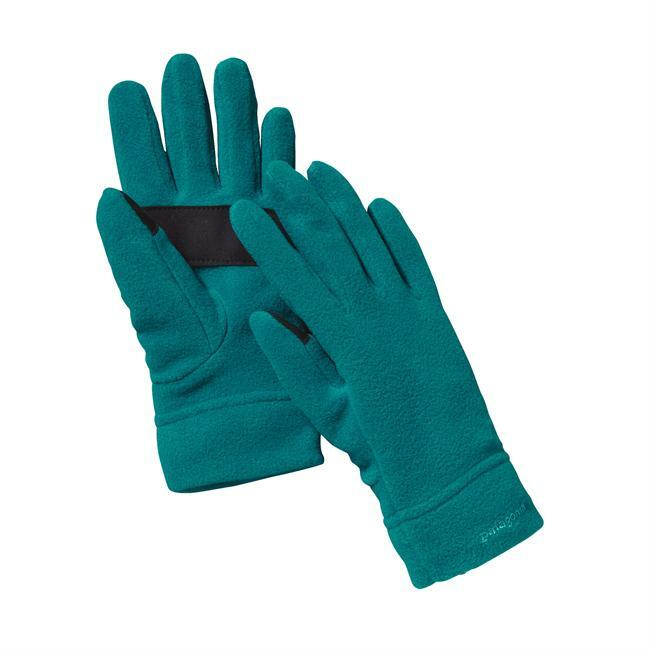 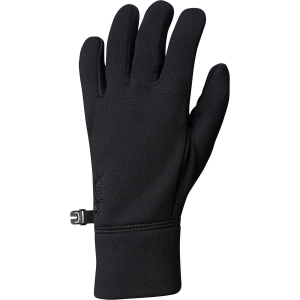 With an incredibly plush polyester/spandex fabrication, the elegant Melody Sensor Gloves are beautiful, warm women's casual winter gloves that speak directly to the Outdoor Research core value of Beauty in Function. 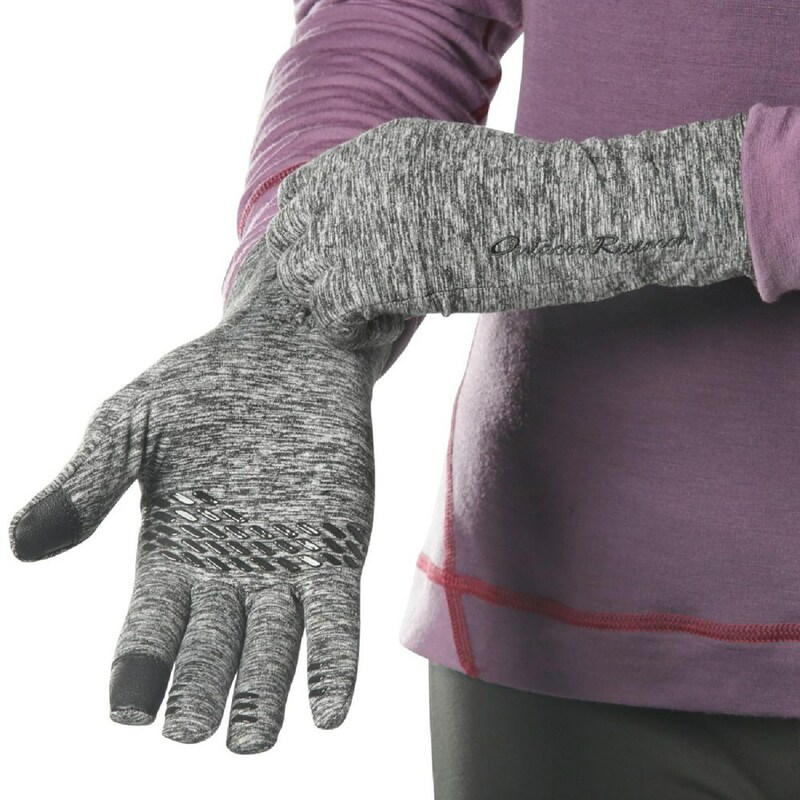 Touch-screen-compatible Sensor technology lets you use electronic devices without exposing your hands to the elements. 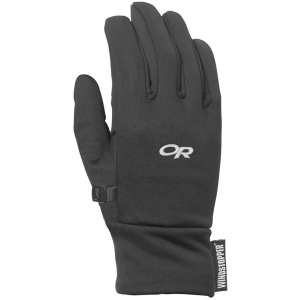 "Outdoor Research Women's Accessories Melody Sensor Gloves - Women's-Black-Large 2431880001008. 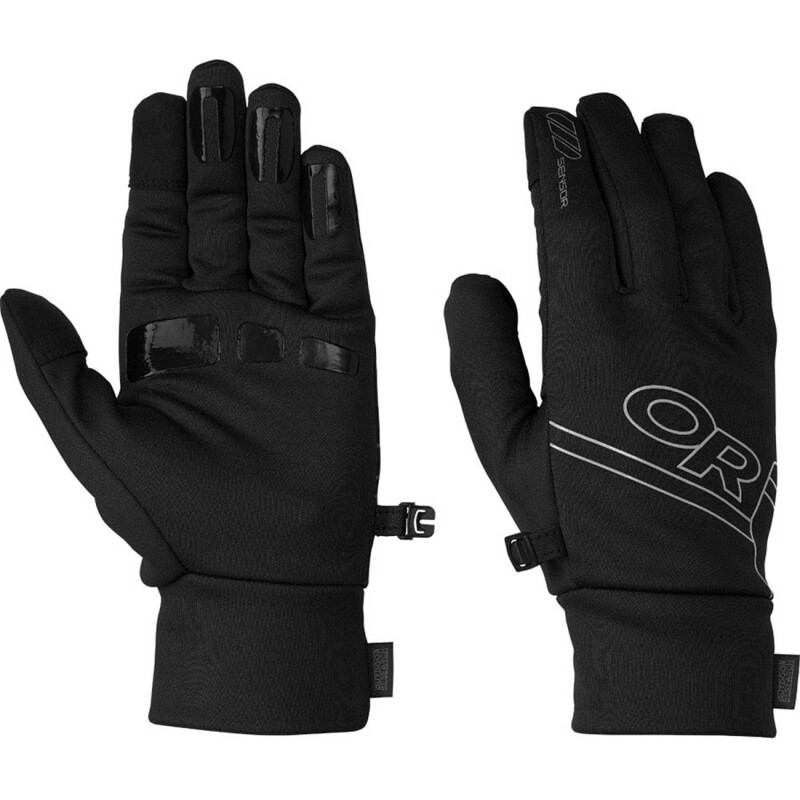 Touch-screen-compatible Sensor technology lets you use electronic devices without exposing your hands to the elements."